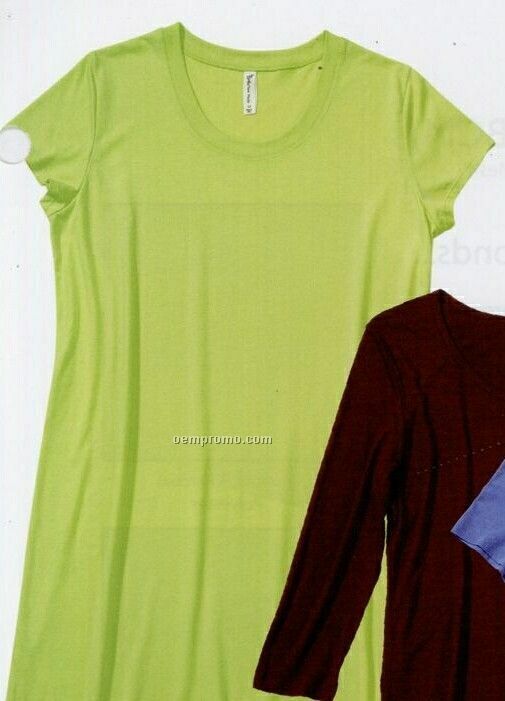 Description: Ladies eco-friendly basic night shirt. Biodegradable and antibacterial. Description: 3.75 oz., 100% cotton flannel pant with two side pockets. Drawstring waistband.